It is a requirement that any persons volunteering in the service MUST have a current Working with Children Check. Please provide the KCCC office with a copy of your card before helping in the rooms, excursions and working bee. If you need to apply for a Working with Children Check, click here and complete the required information. 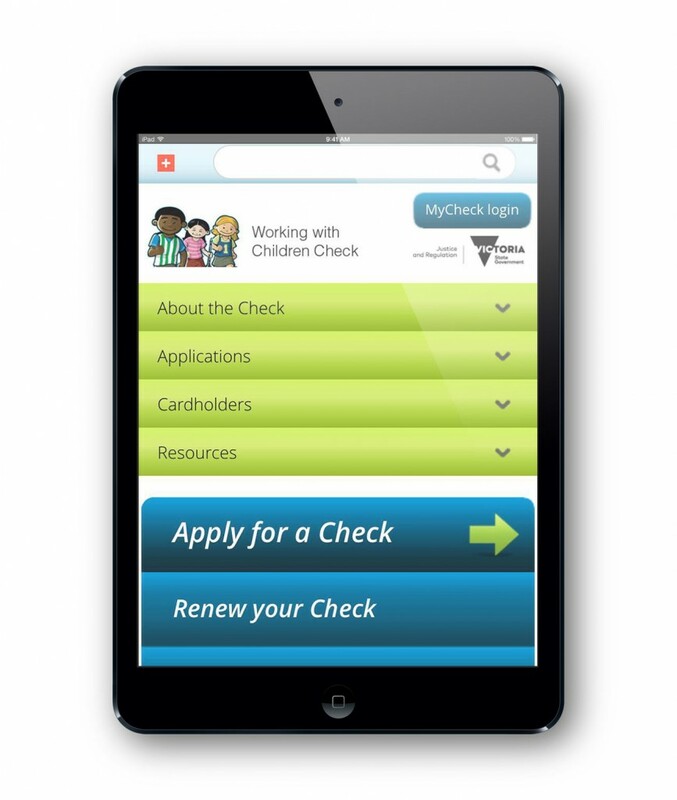 There is no charge for a Volunteer Working with Children Check.